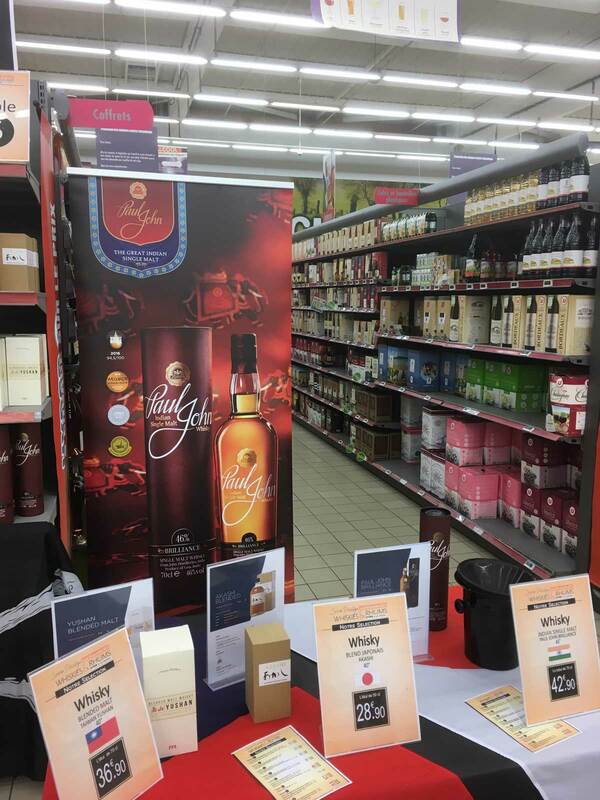 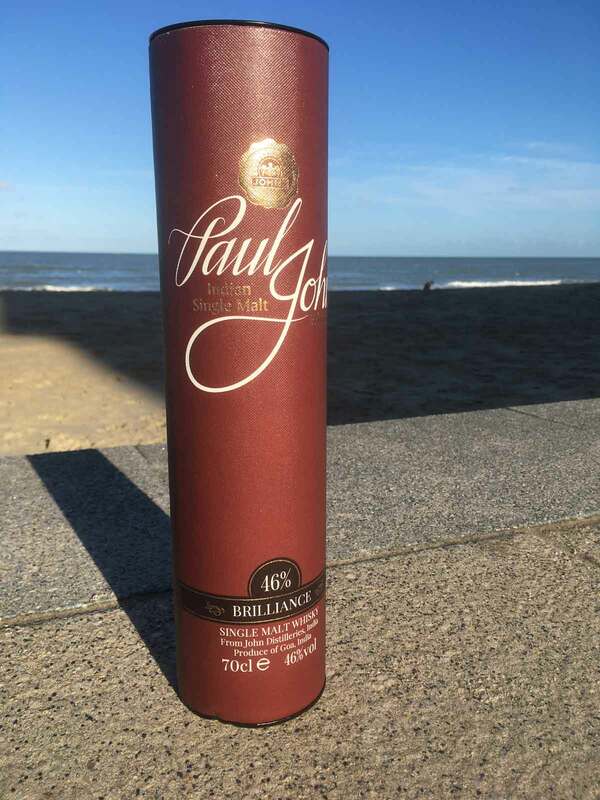 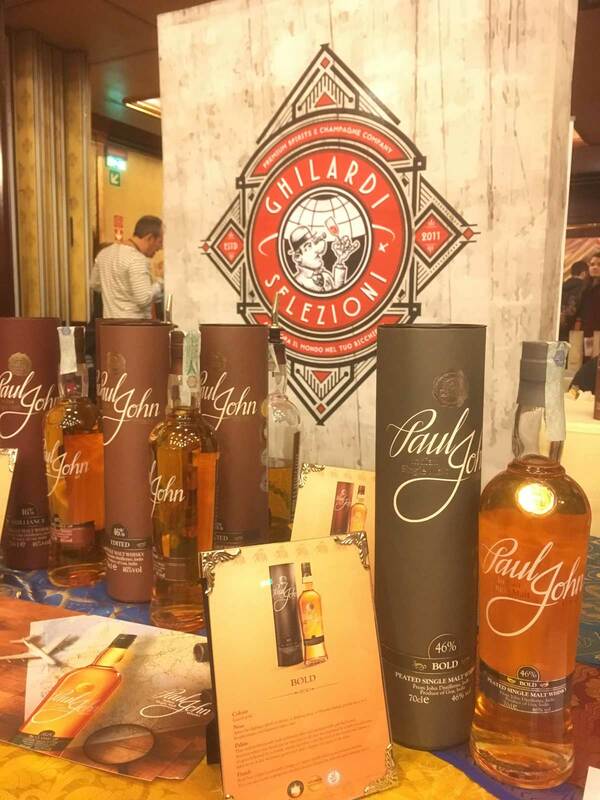 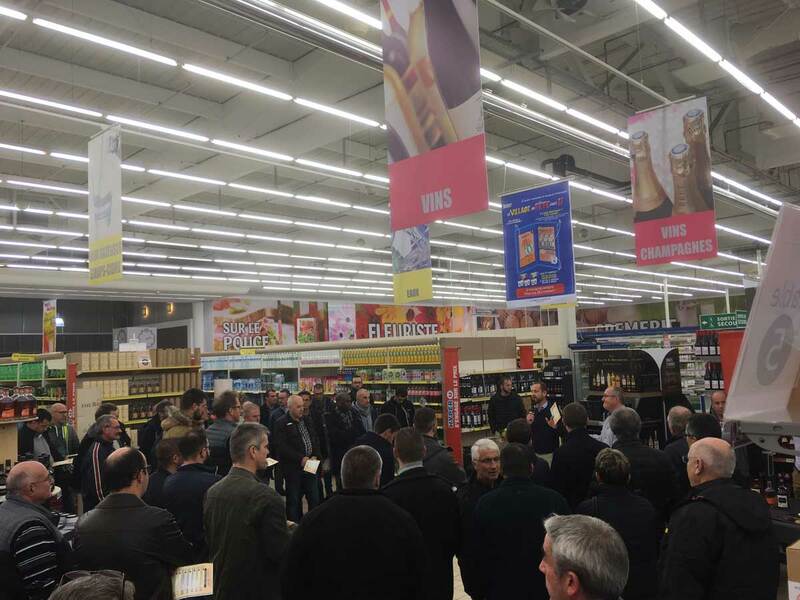 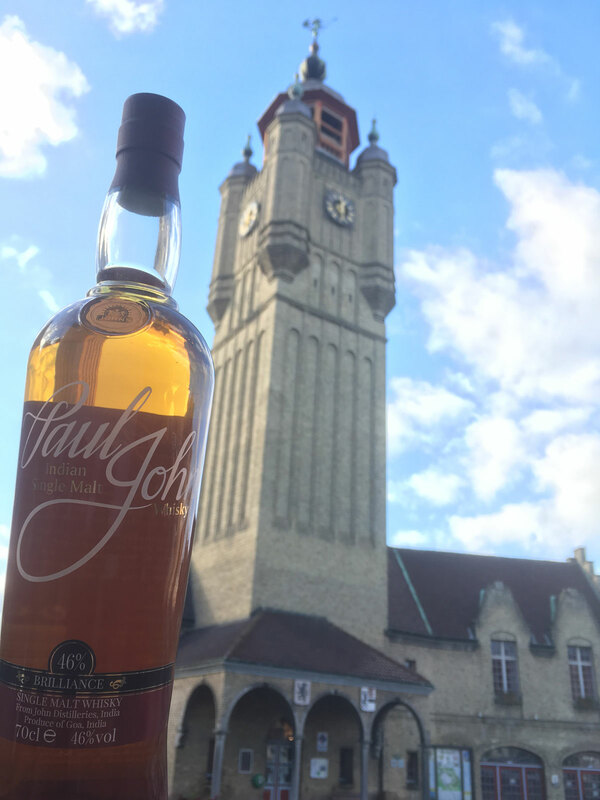 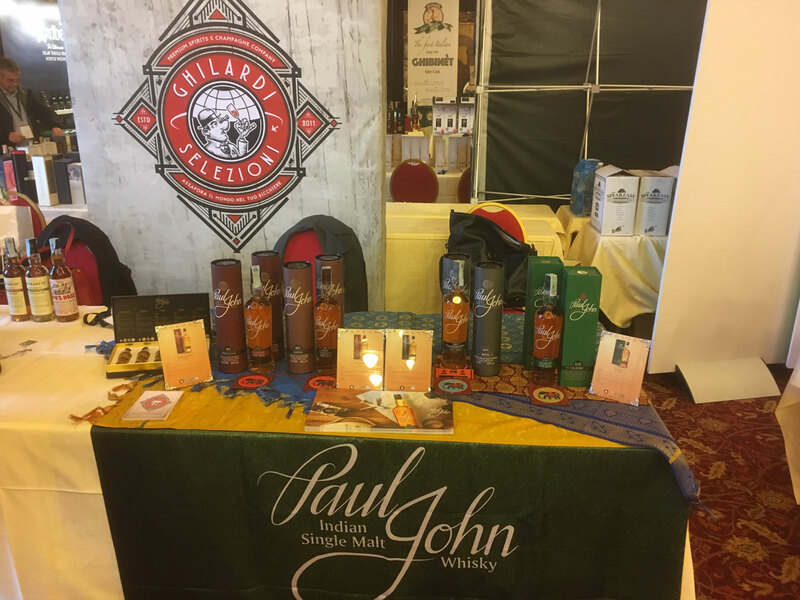 November 2017 has been an eventful month for Paul John whisky in Paris, France and Milan, Italy. 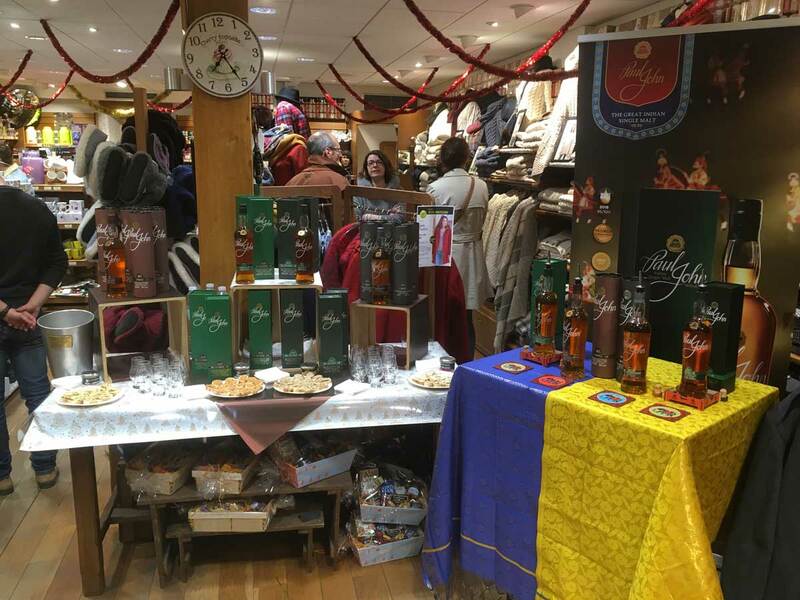 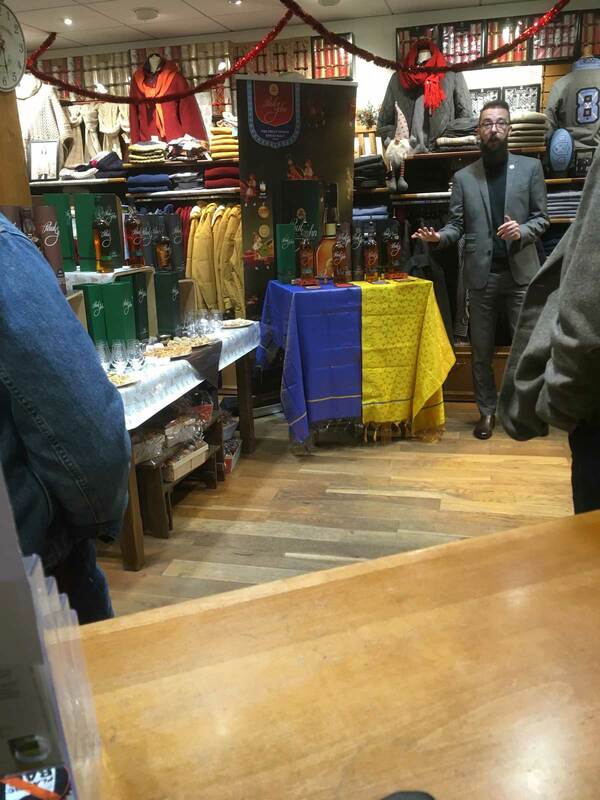 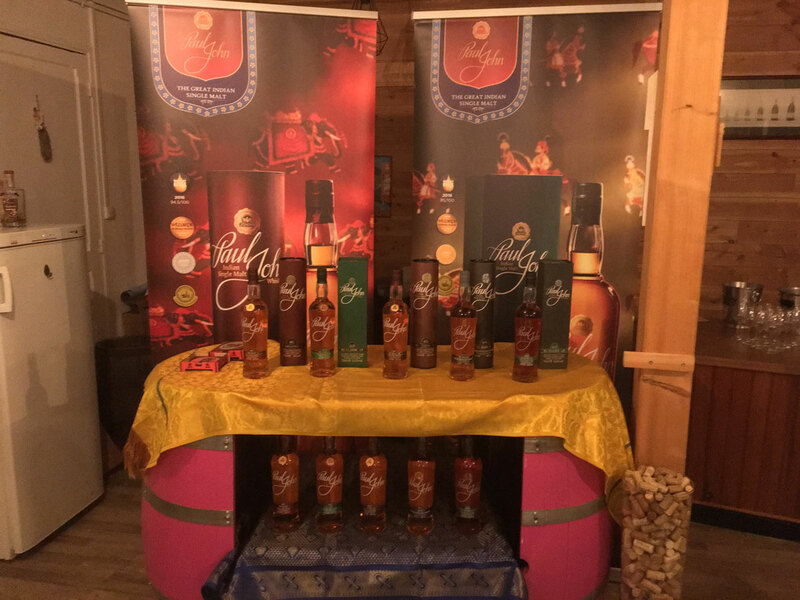 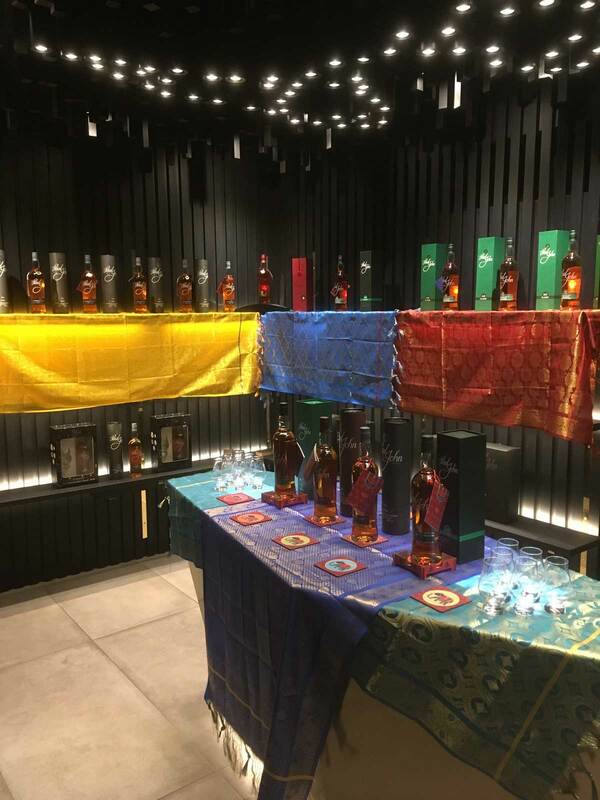 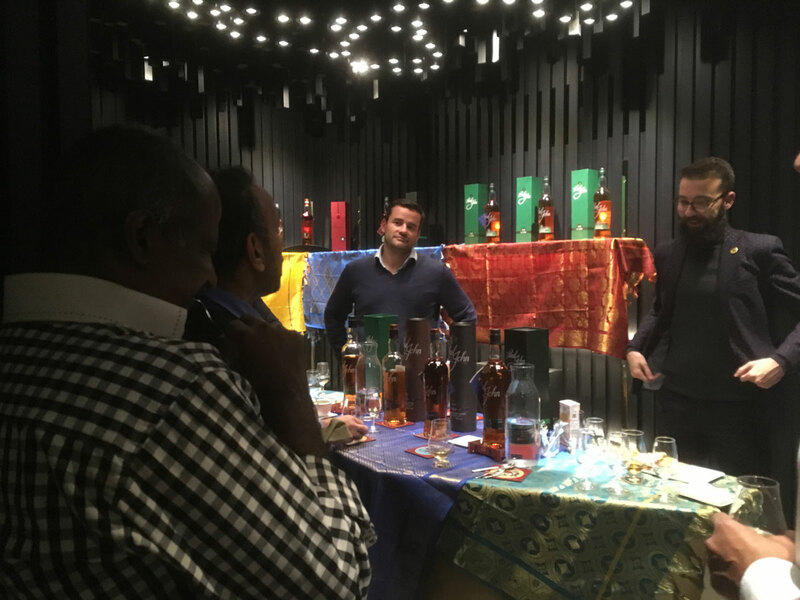 Benjamin, our Brand Ambassador has been wowing the Parisians & Italians with The Great Indian Single Malt’s magic through numerous events and tastings. 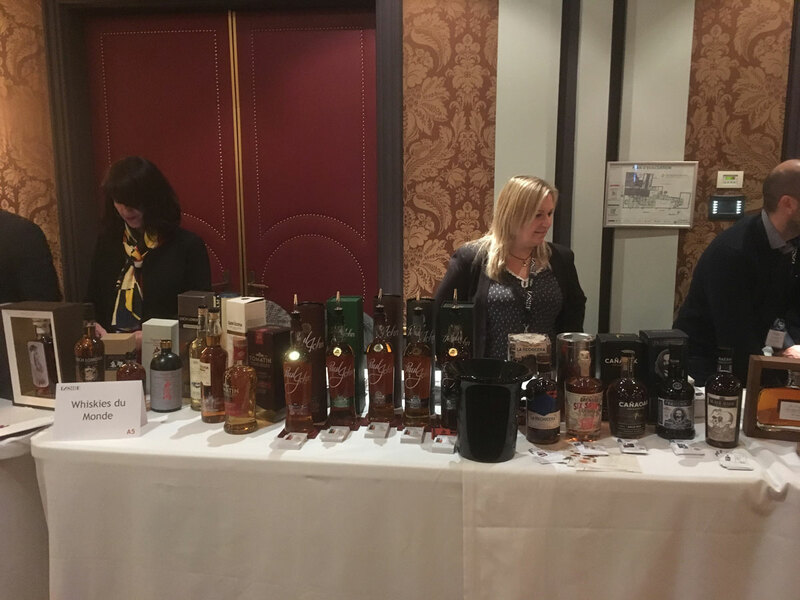 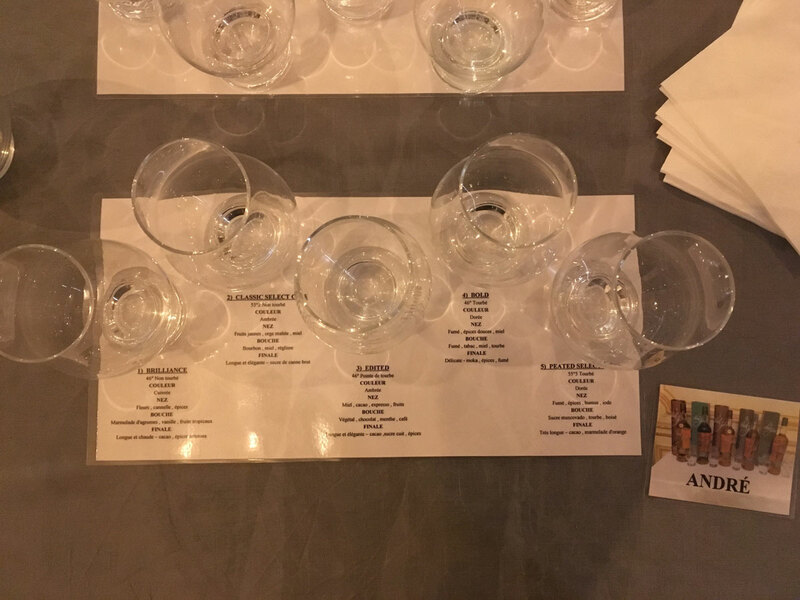 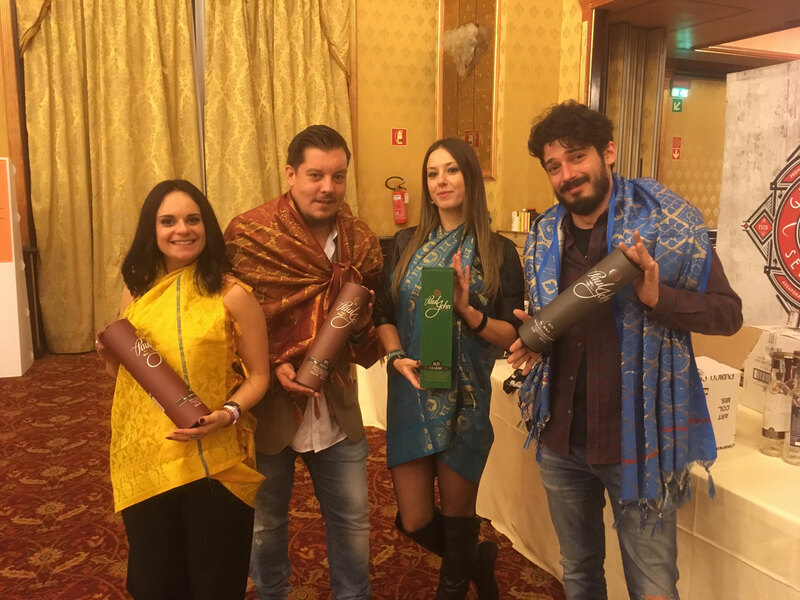 Milano Whisky festival and Fine spirits at Milan Marriott Hotel & Bordeaux Spirits tasting at InterContinental Bordeaux - Le Grand Hotel was a great hit! 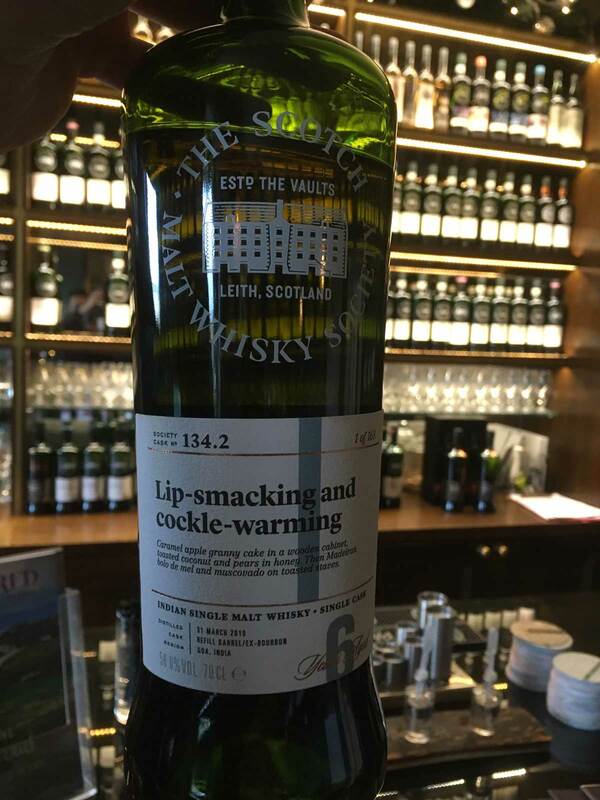 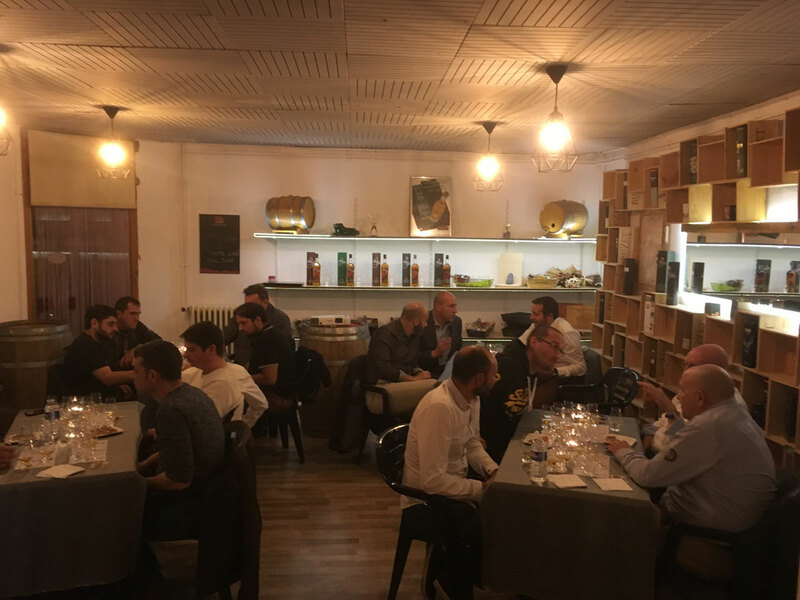 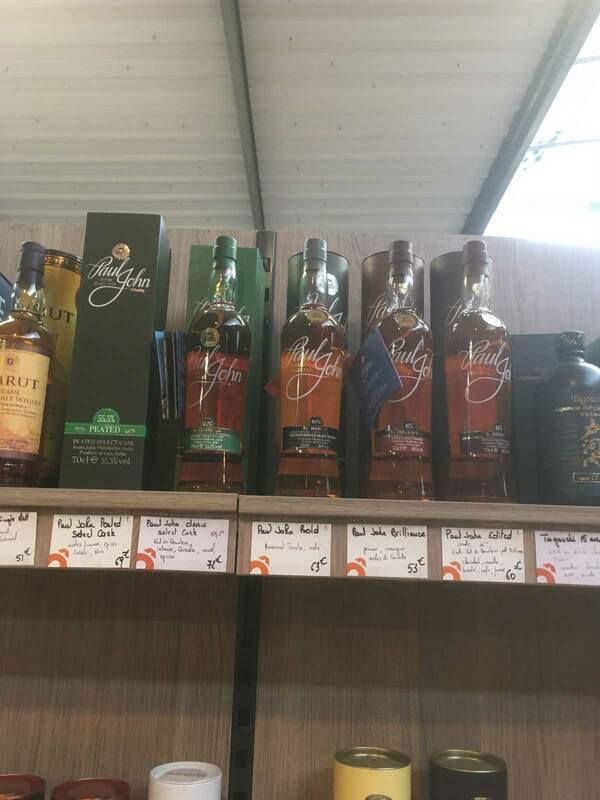 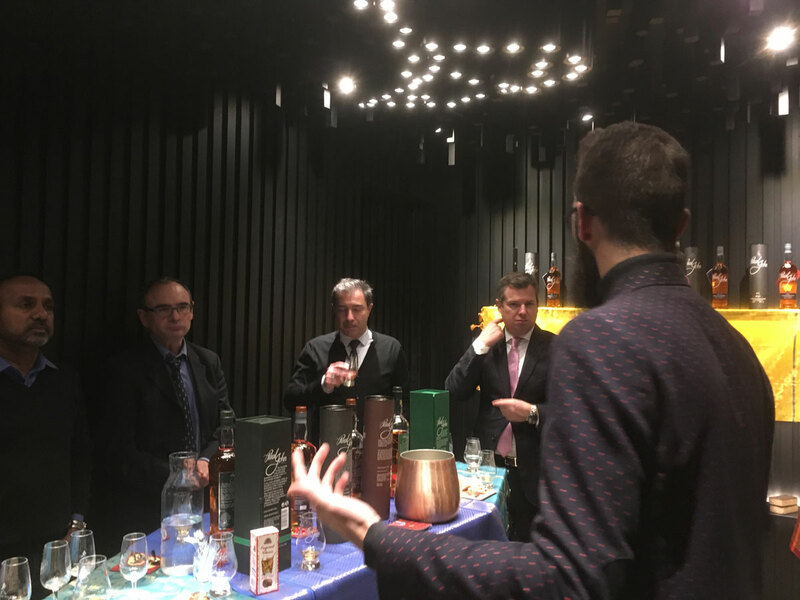 The Masterclass at the Whisky Shop in Paris was a lovely gathering where all the guests had an exclusive tasting of the award-winning Paul John Single Malt Expressions.